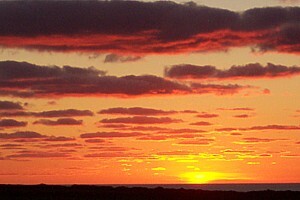 © No part of this website may be reproduced without prior consent from www.thisisnorthcornwall.com. All Rights Reserved. 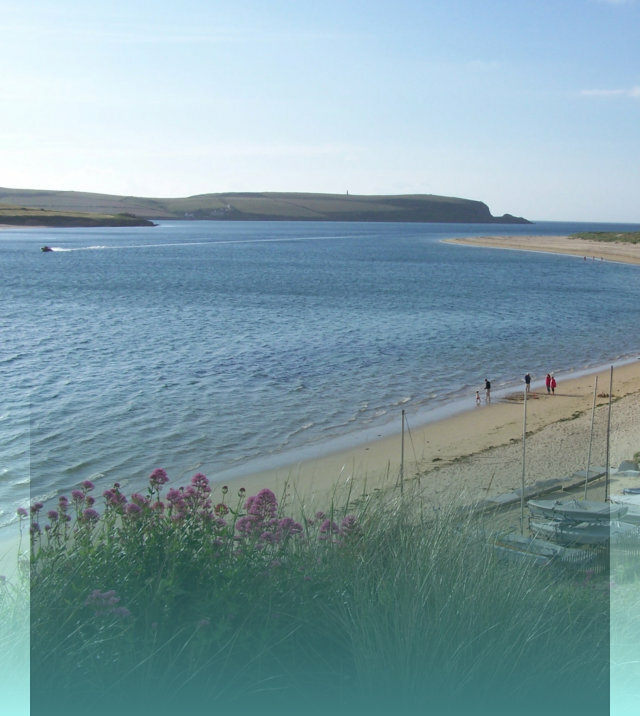 North Cornwall's independent local guide to the towns villages and hamlets of north Cornwall including a comprehensive beach guide and local attractions. 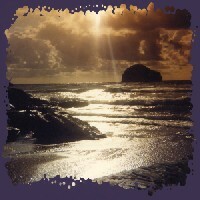 North Cornwall's dedicated resource about and for north Cornwall. Although we endeavour to keep the information current, if you spot something that is incorrect or out of date please contact us at thisisnorthcornwall so that we can rectify it. 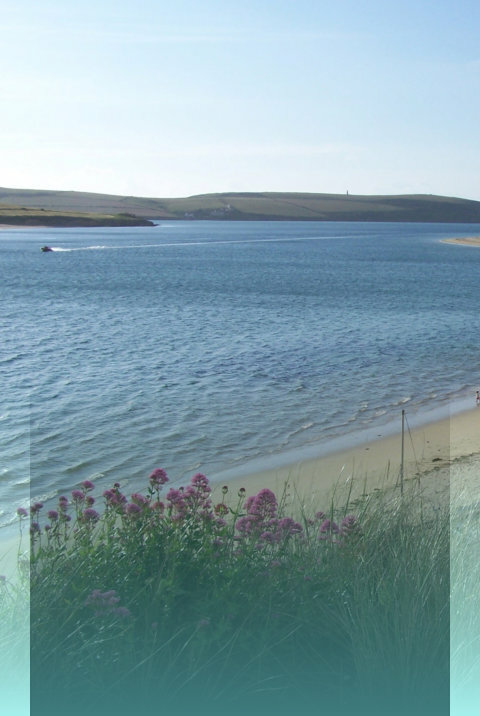 If you found the guide "This Is North Cornwall" useful please feel free to link to us. 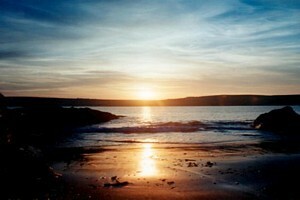 We will be happy to reciprocate with any north Cornwall sites of use to the general public. in North Cornwall at reasonable prices. 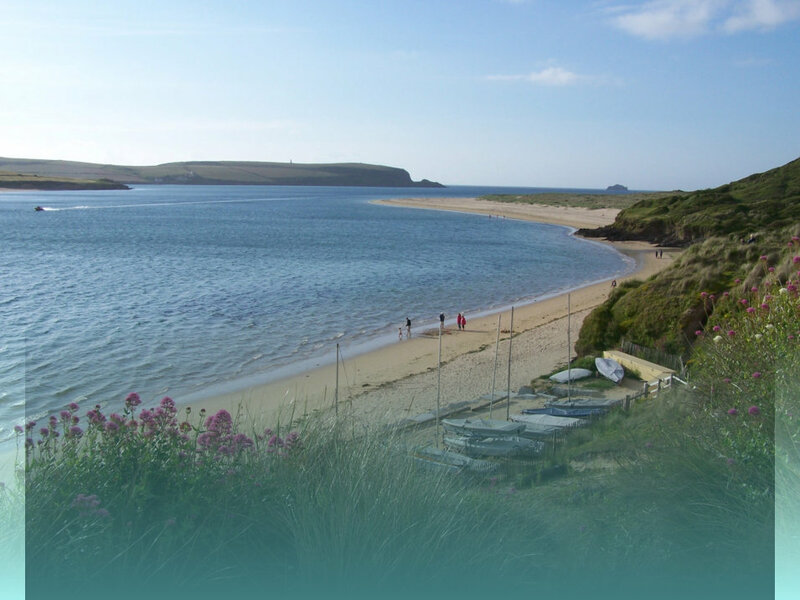 North Cornwall's original independent local guide to the towns villages and hamlets of north Cornwall including our comprehensive beach guide and area attractions. 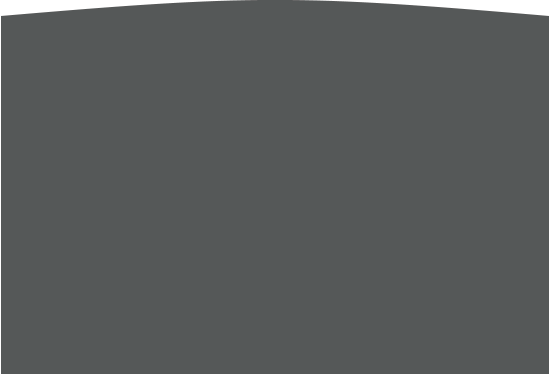 All content within this website is Copyright © 1998-2015 Kestrel Solutions All Rights Reserved.